When you have your own business, it’s easy to find yourself pulled in a million different directions, unsure about your priorities, and racing against the clock. But it doesn’t have to be that way. 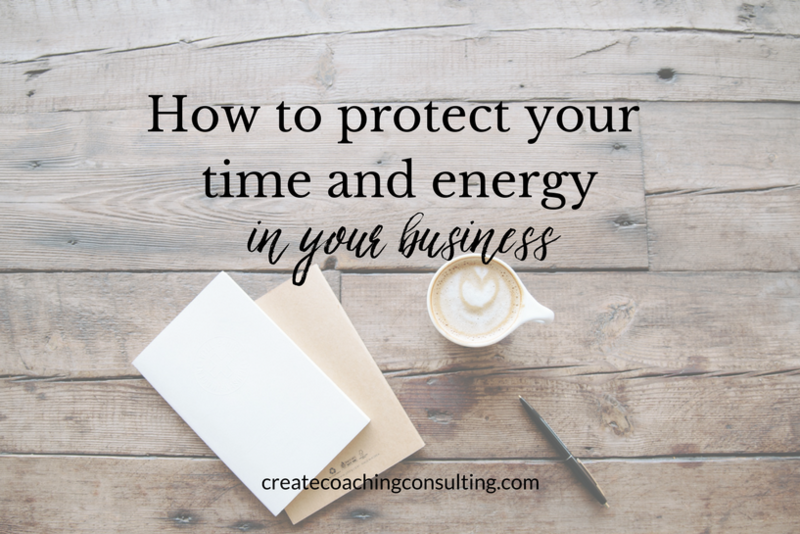 You can thrive in your business when you learn how to protect your time and energy. Without firm boundaries in your business (or life), it can be difficult to function at your best and focus on what’s most important. 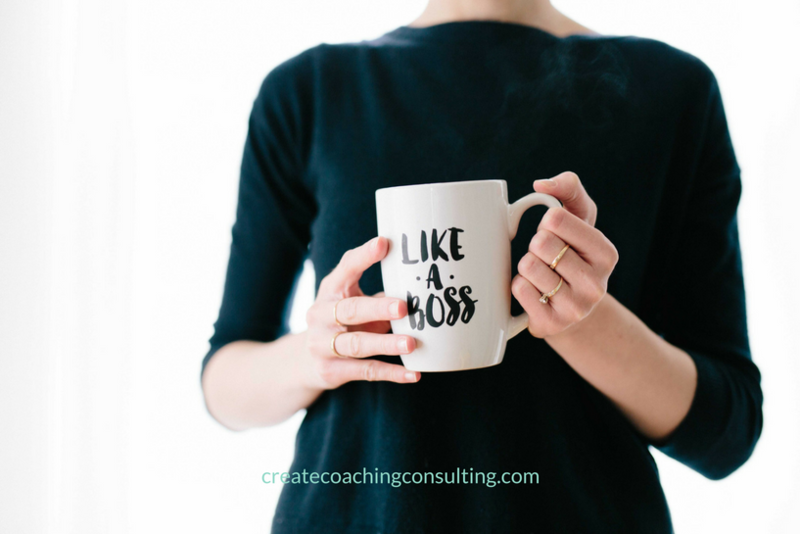 Setting boundaries can be the difference between feeling like your tank is full or empty, being grateful or resentful, and generally feeling good or bad about the state of your life and business. When you learn to protect your time and energy, you prioritize your well-being. You call the shots and you don’t get derailed by the requests of others. You feel empowered and make powerful decisions that are in your best interest. How good are you at time and energy management? How do you know if you’ve set firm boundaries in your business? Consider how much or how often you feel out of control, overwhelmed, distracted, frustrated, or even angry. You’re pulled in a million directions. You have trouble saying no to any requests (even when it’s above and beyond what you do). You’re victim what happens to you. You feel rundown and tired. You’re really busy, but you’re not getting anything important done. You spend your time working on what others want, not necessarily what you want. You’re not running your day as you would like to. You feel resentful of others for their demands. While you can’t expect an entirely stress-free business, if the above scenarios are the norm more than the exception, it’s time to take a good, hard look at how you can better protect your time and energy. Why are boundaries important in business? When you work for yourself, you are the primary resource. As such, you benefit from spending your time and energy in a way that best serves you, so that you, in turn, can best serve your clients. Set and stay engaged with your priorities. Remain disciplined in your work. Spend your days the way you want to spend them. Feel better (physically, mentally, emotionally). Feel more empowered and in control of your business and life. Stay in integrity with yourself by doing what you say you will do. Hold yourself accountable to the priorities you set for yourself. There are many ways to start setting boundaries in your business, the important thing is that you start. Here are some things you can do to protect your time and energy so that you are focused on your most important priorities. 1. Craft your ideal work day. Does your ideal day include client work in the morning and your projects in the afternoon? Maybe you don’t start work until 10 am and continue into the evening. Do you want to take a break mid-day for a workout? Write down your ideal daily schedule, so you know what you’re aiming for. 2. Set parameters for your ideal day to happen. This means calendaring time for the things you want to do, and adjusting your scheduling software so that you only accept clients during your desired times. This ensures that when you do work with clients, your time and energy is at their peak levels. 4. Practice a firm no. No is a complete sentence. If you can’t or don’t want to fulfill a request, simply say no. If you must qualify it, simply say that you’re focusing on your key priorities. You might refer people to another contact in your network that may be able to help. 5. Hold fast about your policies as far as deadlines, rescheduling, and cancellations. If you have a 24 or 48 cancellation policy, honor that. If you don’t accept late payments, include that in your invoice, along with a note of what incurs if a payment is late. 6. Set expectations with clients when it comes to your response times. When can clients expect to hear back from you? Consider setting office hours and let clients know. Set the expectation that you will get back to requests or questions within 24 or 48 hours. 7. Communicate boundaries with friends and family. If you don’t want to take personal calls during your work hours, let friends and family know. Believe it or not, this helps to strengthen your personal relationships because you are less likely to be resentful. 8. Establish a quitting time. It can be hard to leave your office when your office is at home. Commit to an end time for your work and hold yourself accountable. This ensures that you 1) wrap up your daily work on time and 2) give yourself time to rest, so that you can return energized and refreshed. 9. Build in buffer time. You can craft your ideal day but then still pack that day full of back-to-back meetings or projects. Include a buffer time of at least 15 minutes in between your must-do items so that you have some breathing room. You’ll feel more in control of your time and less rushed. 10. Schedule time for yourself! Don’t forget to make time for yourself every day. This could be a daily walk, meditation, personal hobby, nap, or whatever. What do you need to include in your day in order to feel revitalized? Make time for that. Setting boundaries in your business benefits you and others. 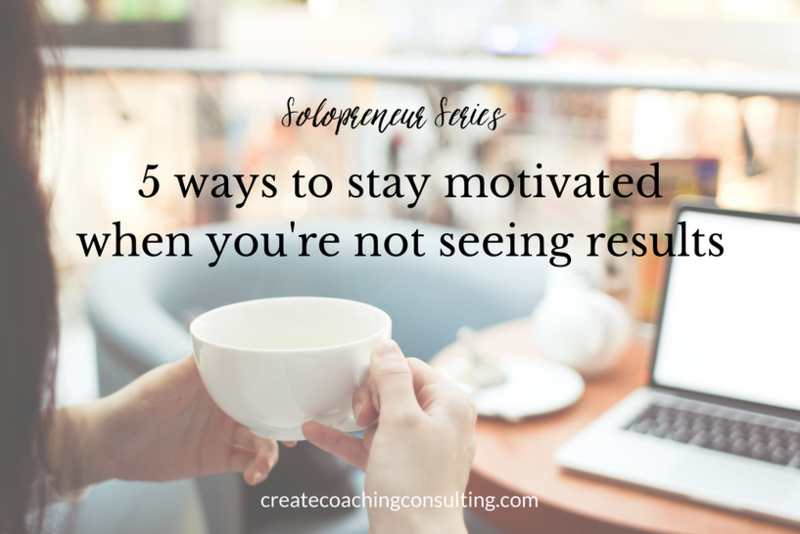 It allows you to better protect your time and energy so that you can focus on what’s most important, feel more productive, and make faster progress in your business. 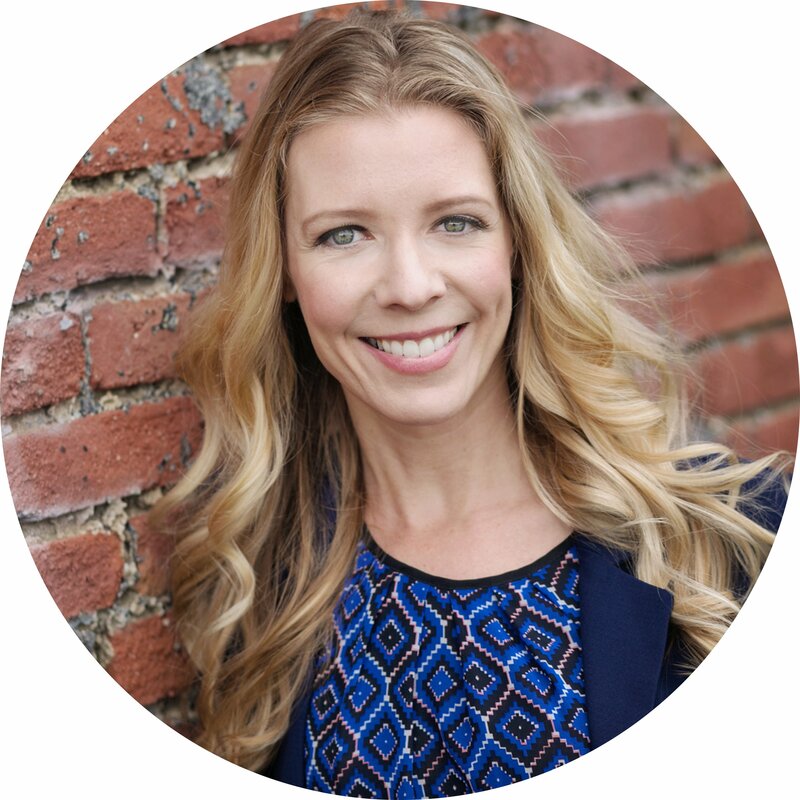 Want to read more posts for solopreneurs? 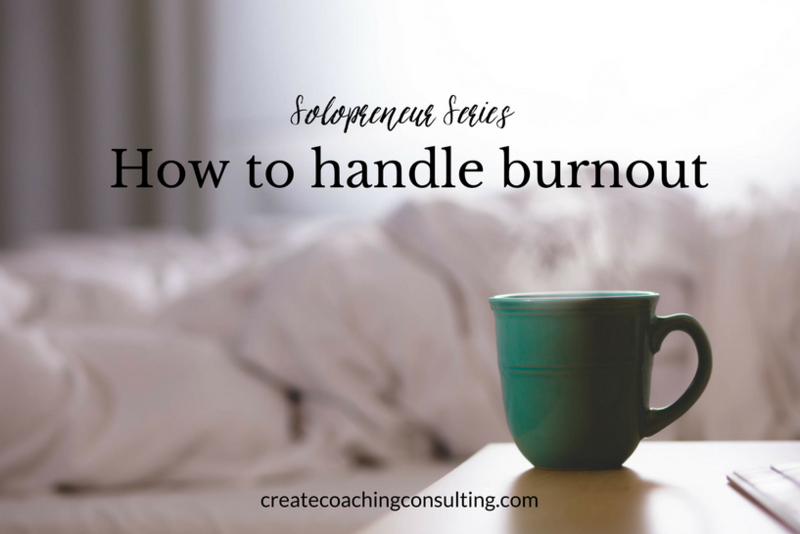 Check out my Solopreneur Series here.